Racing cycle purists prefer Tubs. 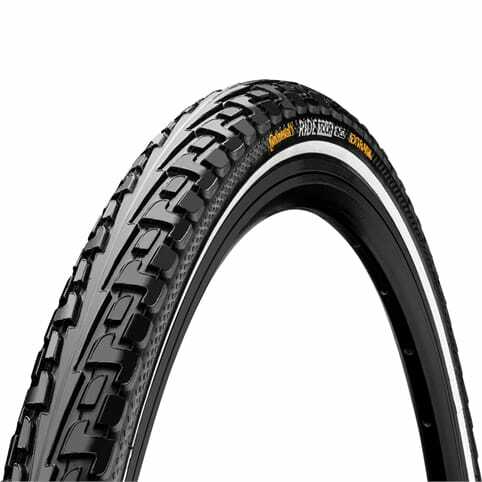 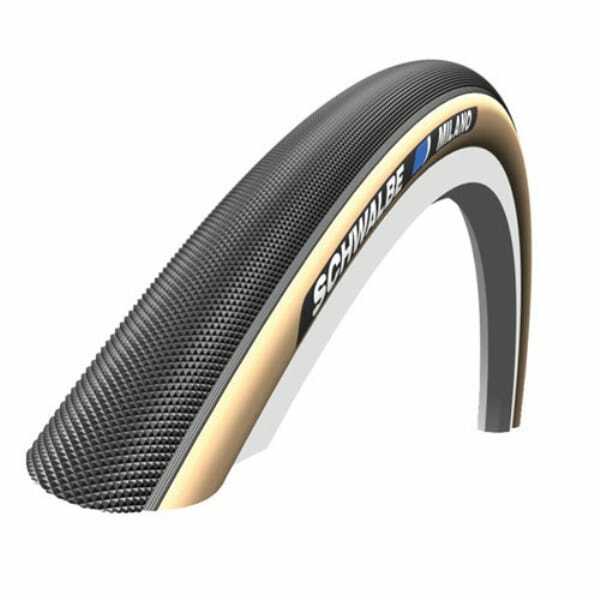 SCHWALBE's competition tubular makes 250 gram easily. 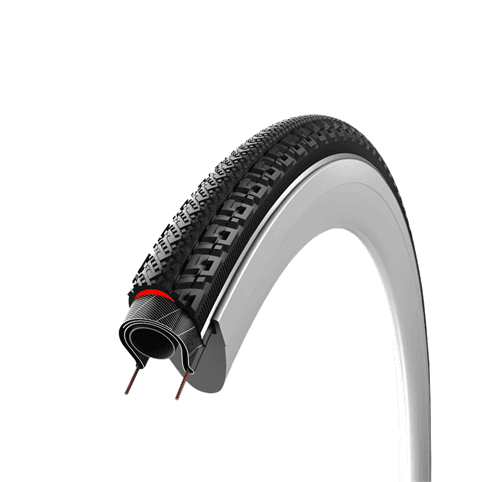 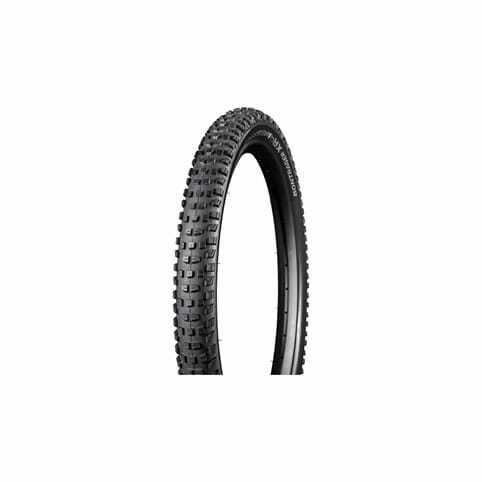 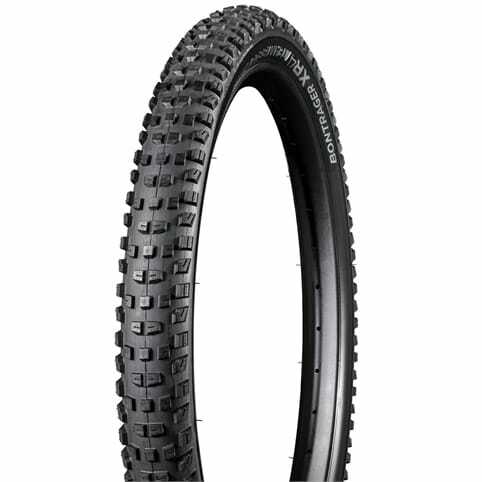 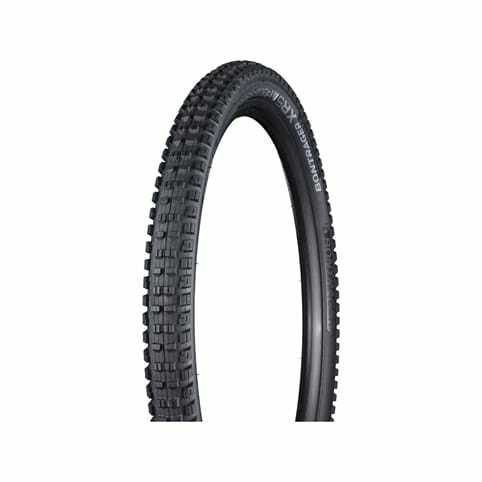 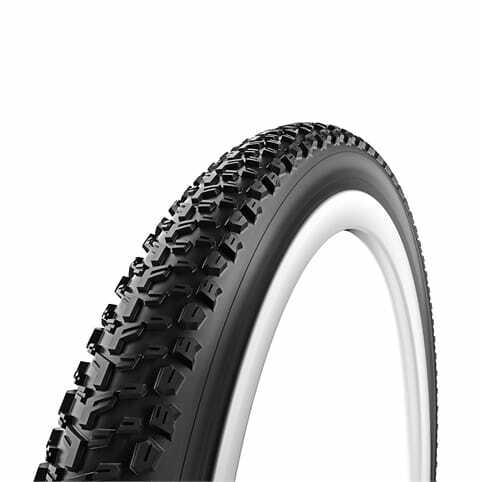 This is a classic, vulcanized tubular tyre with integral tube. 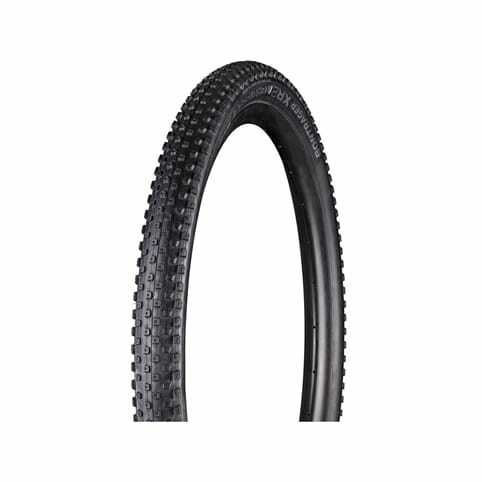 The high-quality Silica rubber compound has low rolling resistance and good adhesion.